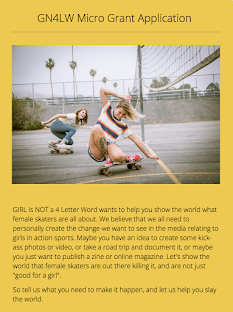 Girl is NOT a 4 Letter Word: 3 Female Skaters Inducted Into 2015 Skateboarding Hall of Fame. 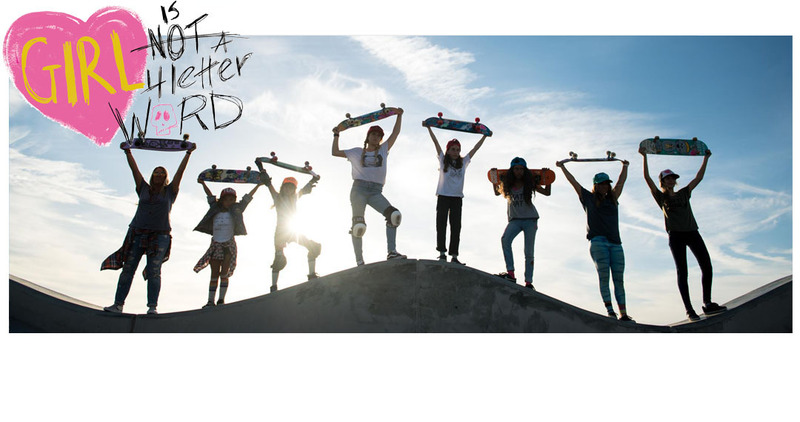 3 Female Skaters Inducted Into 2015 Skateboarding Hall of Fame. This Thursday night is a very special night for all of us in skateboarding. It's the date of the 2015 annual Skateboarding Hall of Fame, a night where we come together to honor our peers, see people we haven't seen in in a while (sometimes it's been years and years). It feels like our high school reunion or our prom, which many of us never attended as we were competing and traveling. Obviously some of us were in different "classes" back then, so meeting skaters who skated before you, or came up after you, is always fun too. I'd like to introduce you to the three amazing women who are being inducted to the Hall of Fame this year, each one of them has made contributions to our sport that are invaluable and they all have helped pave the way for girls today. 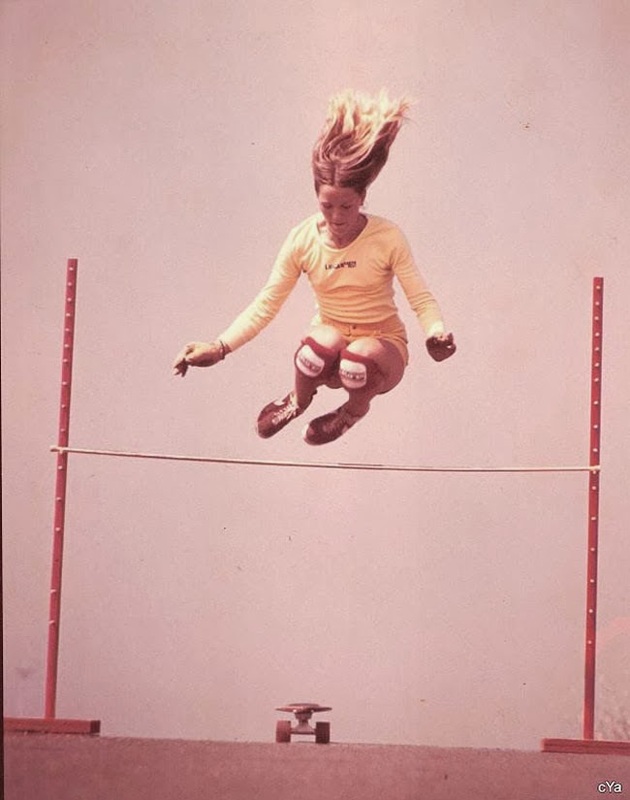 1970's Inductee: Robin Logan, part of the well known Logan-Earth Ski team and family, helped facilitate the way for girls doing freestyle and slalom back in the early 1970's. She later transitioned to vert but kept her flowing style from her freestyle days intact, which made her a favorite with well known skate photographers. Robin also took part in ABC's "Wide World of Sports- Battle of the Sexes" and took first place in slalom. Robin was also the very first female skateboarder to get her own signature model board which was produced by Logan-Earth Ski. 1980's Inductee: Cara-Beth Burnside was always a trailblazer. Shredding vert from an early age, Cara-Beth was the very first female skater to have her own collab skate shoe which was produced by Vans. She was also the first female skater to appear on the cover of Thrasher Magazine. Later she turned to snowboarding and made the first Olympic snowboard team competing in the 1998 Olympics in Nagano, Japan. She co-founded The Alliance & also runs Hoopla Skateboards, both with fellow pro skater Mimi Knoop. 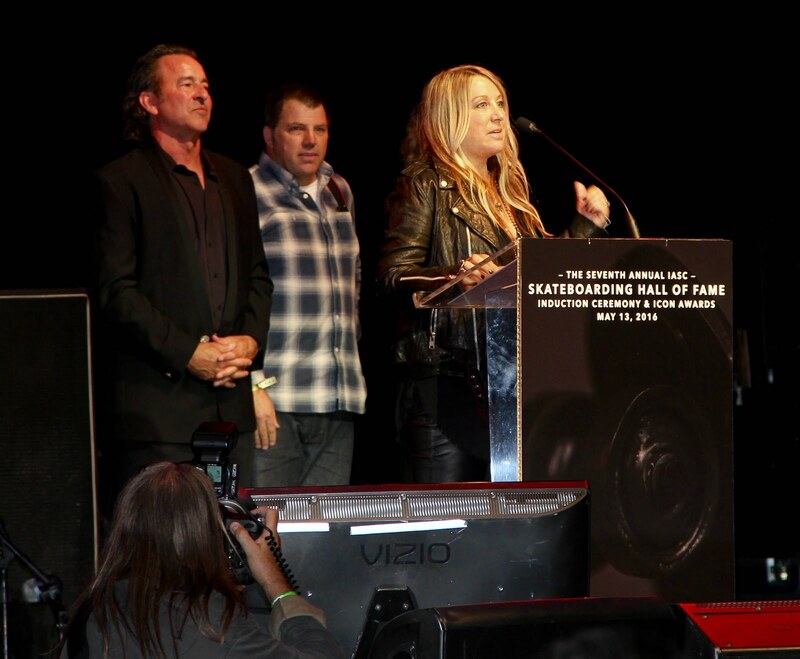 1990's Inductee: Elissa Steamer is often referred to as the godmother of street skating. 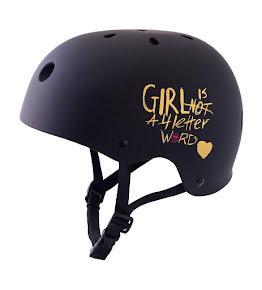 Elissa helped shape the street skating genre for girls with her aggressive, but fluid style. 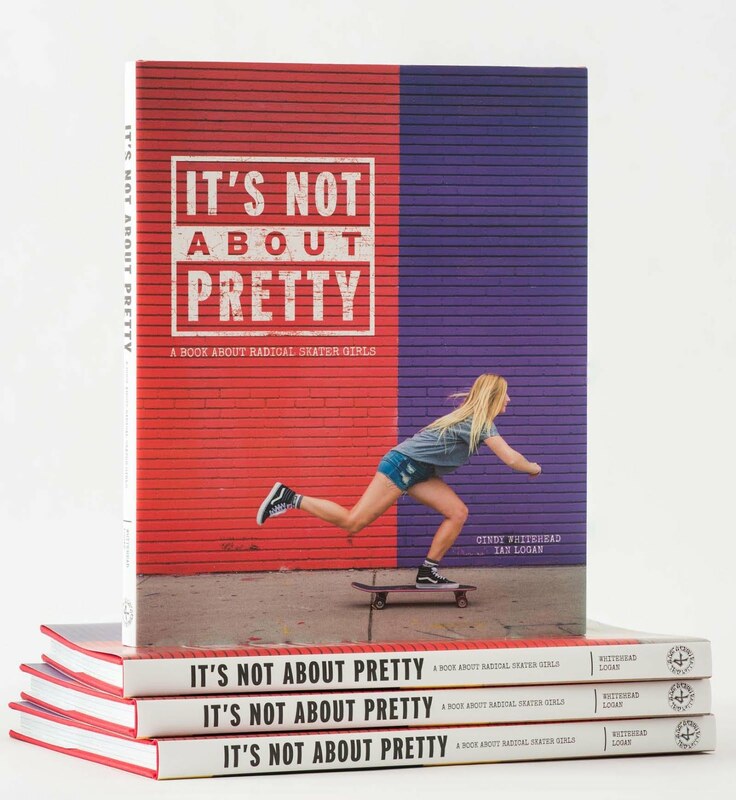 She was the first female skater to appear in a skateboard video game (as a playable player) She has also appeared in numerous core street skating videos & she has been a pro rider for some of the top street skating companies, such as Toy Machine, Bootleg, and Baker over the years. Elissa has five X-games medals to her name - four gold and one silver. Congrats to everyone listed above - you are all worthy of this honor and it's going to be an amazing night!